The most recent car booking in Appenzell has been made on our website 4514 minutes ago. In Appenzell, we offer for rental 4+ car categories from 2+ rental suppliers. Low prices. OrangeSmile.com offers vehicles for rent in Appenzell at guaranteed low rates. We are able to offer the best rates since we work with our car suppliers in Switzerland directly, and besides that, we select and provide you only the most beneficial offers at the time of your search. Rental conditions. To rent a car in Appenzell via OrangeSmile you should possess a valid credit card and a driving license for more than one year without serious accidents. Prior to reservation completion, please read the rental conditions for your selected vehicle. Picking up your vehicle. All the information and the address of your rental office in Appenzell will be specified in your voucher. Upon arrival, you are expected to present your voucher, driving license and credit card. Please make sure that the invoice and other documents, obtained from the rental officer, are correct and do match with your voucher data. Do not forget to inspect the car prior to taking it from the parking lot. Delivery. When returning your car to the rental location in Appenzell, check with the desk that they have no claims regarding the vehicle, and all the rental papers and the receipt are in your possession. We wish you a trouble-free driving around Appenzell! 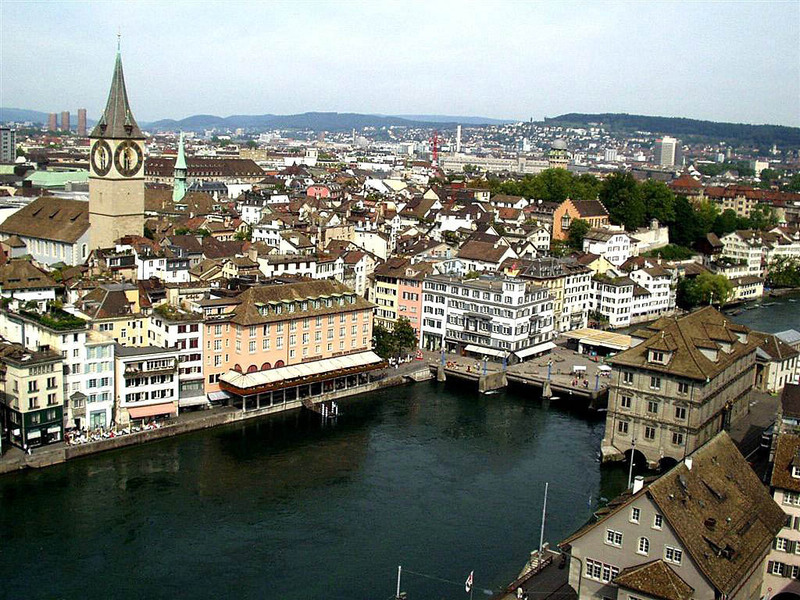 Zurich is known as the venue for the brightest Swiss festivals, events, and celebrations. At any time of the year, in Zurich, every tourist will be able to find an interesting holiday to own liking. Everything begins with the carnivals in February held all over Switzerland, including a small carnival held in Zurich. With the advent of spring, local people begin preparations for a unique parade of guilds. The celebration takes place on the central streets; residents and participants dress in historical costumes. Summer is marked by a towering Street Parade festival, when young people from all over Europe, discharged into funny costumes gather in Zurich. Here you will spend the craziest nights dancing under industrial, house, and techno musical styles. All the concerts are held in the center of the city. Street Parade festival is literally one of the largest musical events: up to one million people come here to participate in this open-air party, or how youngsters fall it - the August Rave. The main venue can be found along the Zurich Lake. Zurich Festival is one of the biggest international events in the world of opera, theater, and music. Every year it gathers hundreds of guests, participants, musicians from all over the world. Local theaters and orchestras compete with each other for the ambitiousness of entertainment. Another musical event from the "number one" category is the Zurich Open-air, which featured stars such as The Prodigy, Placebo, Nine Inch Nails, Arctic Monkeys, and Franz Ferdinand. At the end of July, the city of Zurich gathers the strongest people in the world to join the Iron Man competition. This is one of the most famous and important events in the world of powerlifting, bodybuilding and fitness.